And this wouldn’t be right if we didn’t start with the product that this company started with! 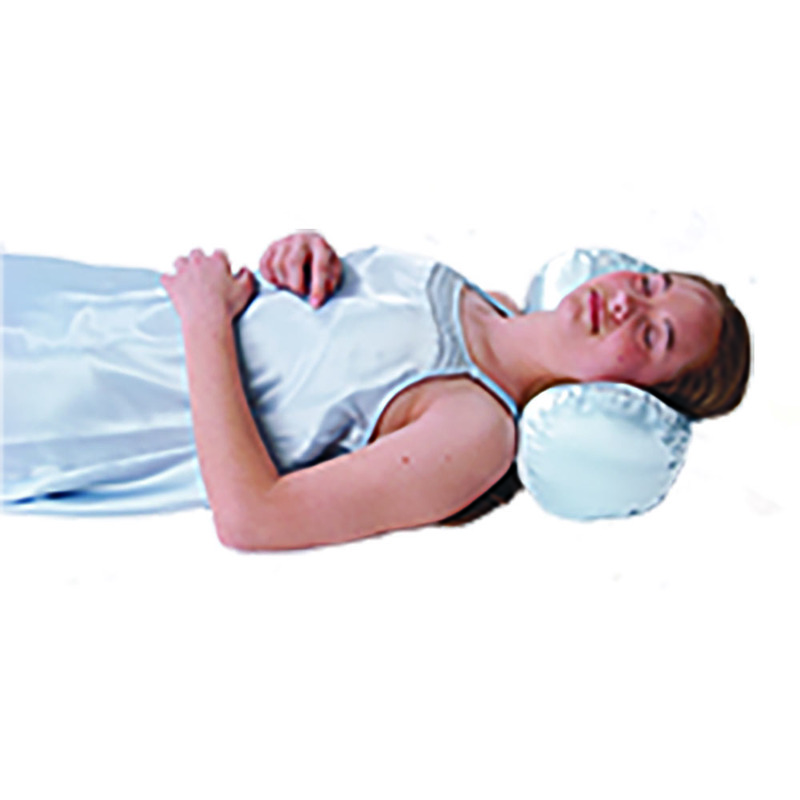 Offered in a variety of colors, the Soft Cervical Pillow has become a signature product for Alex and with a fiber filling keeping it super comfy! Measuring 17” long by 7” wide it’s great for any occasion, at home or on the go! If you’re looking to add some comfort to your chair, Alex offers many seating cushions. Including our 3” Coccyx “V” Cushion that helps relieve pressure from the spinal cord with that V shaped cut out you see above! Of course, this comes in several styles too! Both with the V cutout, and without, as well as in different widths so you can find just the size you’re looking for. 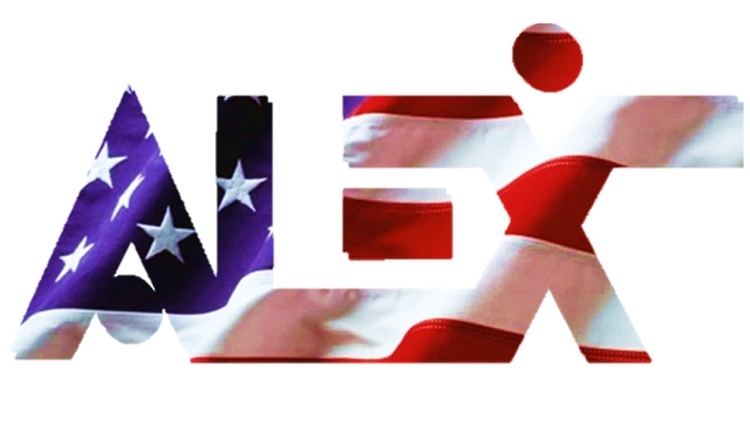 Made right here in America for Americans! 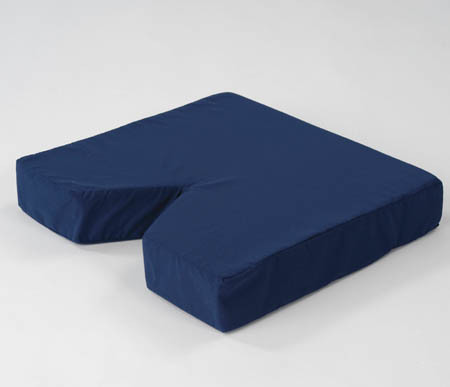 The Bed Wedge System products that places the user in a zero-gravity position! This position helps to ease pressure off the back while increasing blood circulation. The back wedge is adjustable from 60° to 15°, allowing you be find the perfect position for each use. And yes, this is MADE IN THE USA! Buying American is buying superior quality! Just the thought feels good, right!? But these pillows feel so good you’ll be thanking yourself for supporting American made products that in turns SUPPORTS YOU! So, when you see Alex’s cervical pillows, back wedges, wheelchair cushions, and lumbar pillows; remember that you’re making a difference.